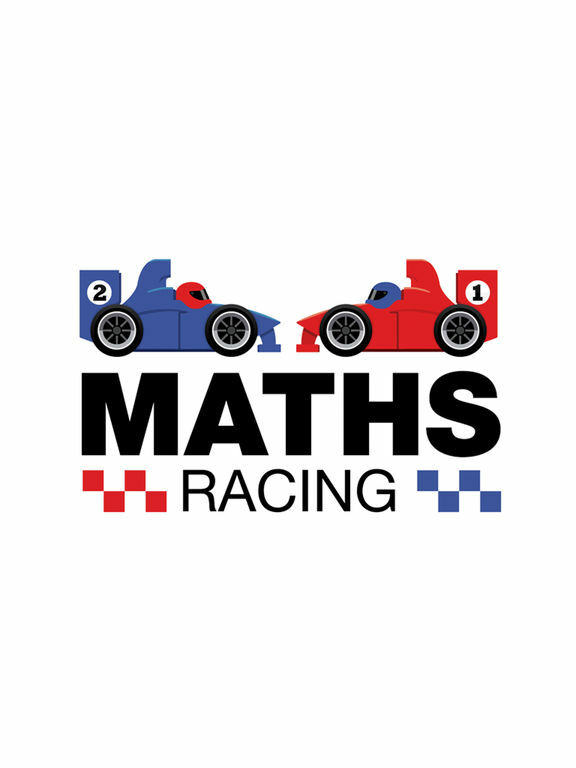 Maths Racing is a fun way for 2 players to practice their maths skills against each other. When an opponent answers correctly their car gets faster, getting an answer wrong slows your car down. The winner is the one who can finish the race first. 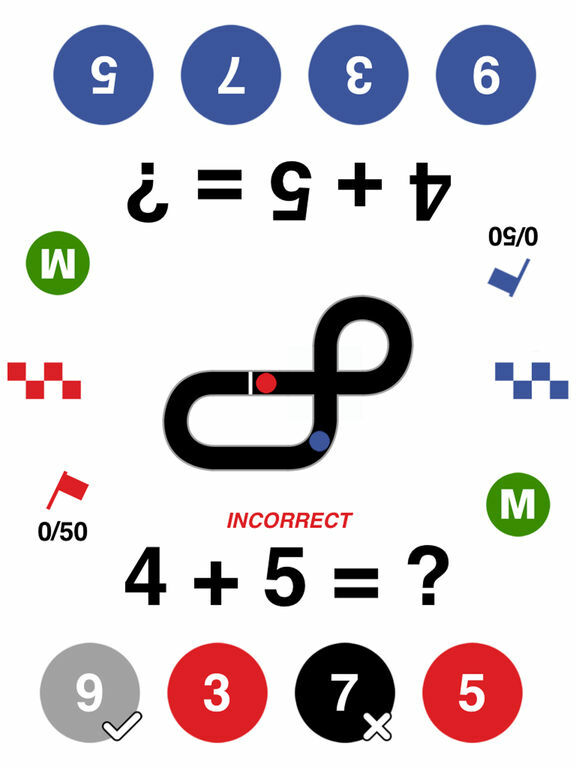 - Choose the number of laps to compete in. 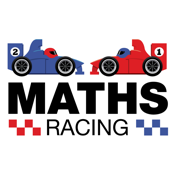 - Choose from the 4 maths operators or a mixture of all (Addition, Subtraction, Multiplication and Division). - Split screen so that each user can use the device at the same time.